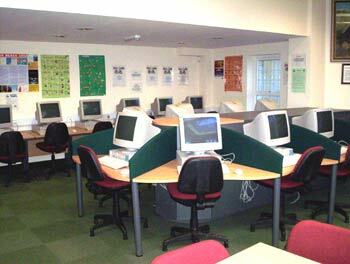 Welcome to the Ysgol Rhiwabon Learning Resource Centre. You can see a virtual tour of the centre here. The North East Wales Schools Library Service has its very own website which has many resources available to support Teaching and Learning in school.